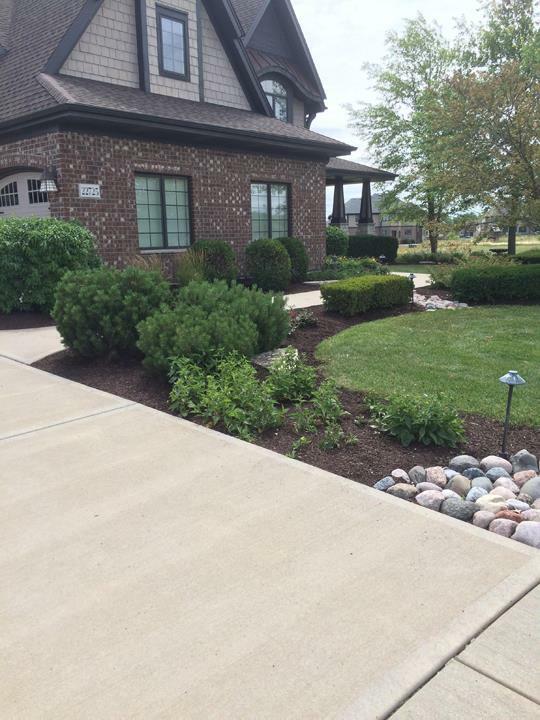 "Clippings has been handling our landscaping for the last two years. They are always very responsive to our questions and do very nice work. We are pleased and we recommend them." 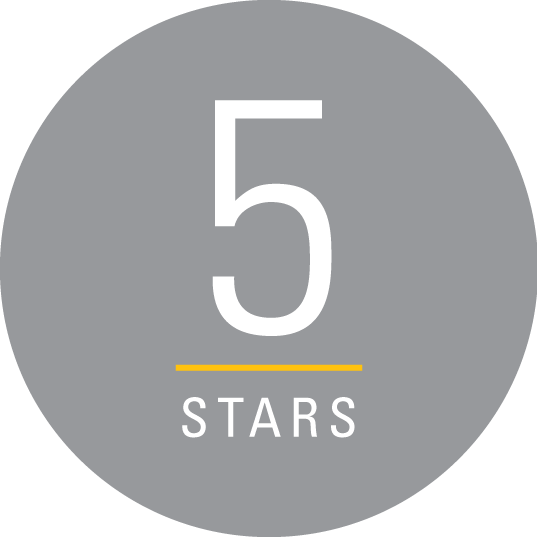 "Clippings has been handling our landscaping and mowing needs for the last two years, and we have been very pleased. We are a..."
"Clippings has been handling our landscaping and mowing needs for the last two years, and we have been very pleased. We are also pleased with their responsiveness to our questions and needs. The owner is very friendly and cares about his customers and his business." "Great service! Affordable lawn care and they do a great job. They got my lawn cleaned up in time for a family bbq. I would definitely recommend!" "This was my first year with Clippings. The crew did a great job on the fall cleanup. I hard time finding any remaining leaves." "Joe and his staff are wonderful! Our grass always looks beautiful and the mulch he put down for us last year looks beautiful also!! 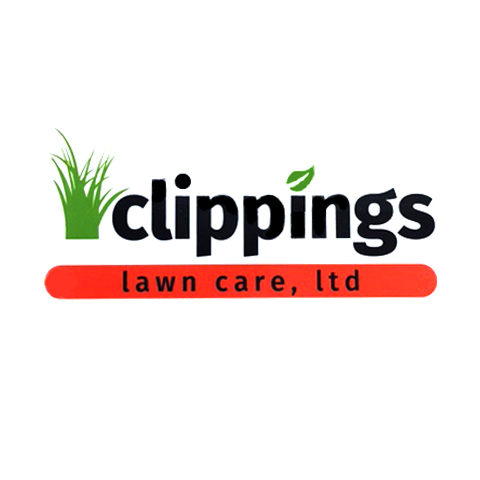 We are very happy we found Clippings Lawn Care Ltd."
"We just submitted our renewal. Love their service (and always responsive when I call)!" "We reached out to Clippings in 2016 when the lawn care guy we were using stopped showing up, and we just re-signed our 2018 renewal. The crew is reliable, courteous and professional." 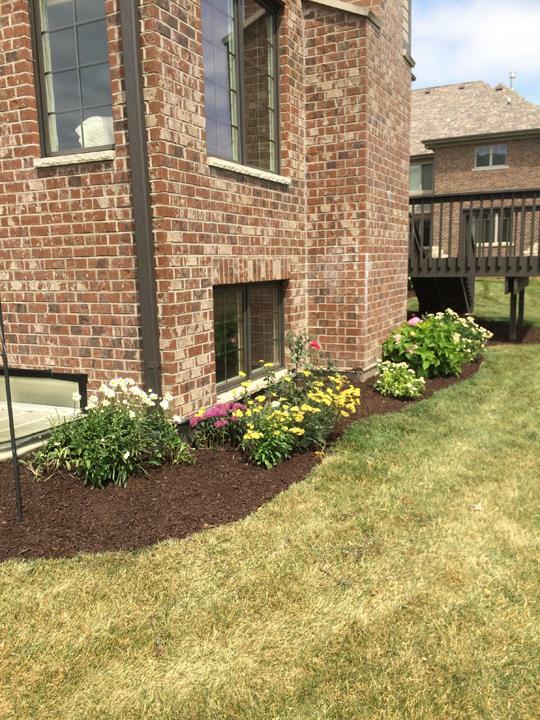 "We absolutely loved the attention to detail on their spring clean-up and mulch installation. 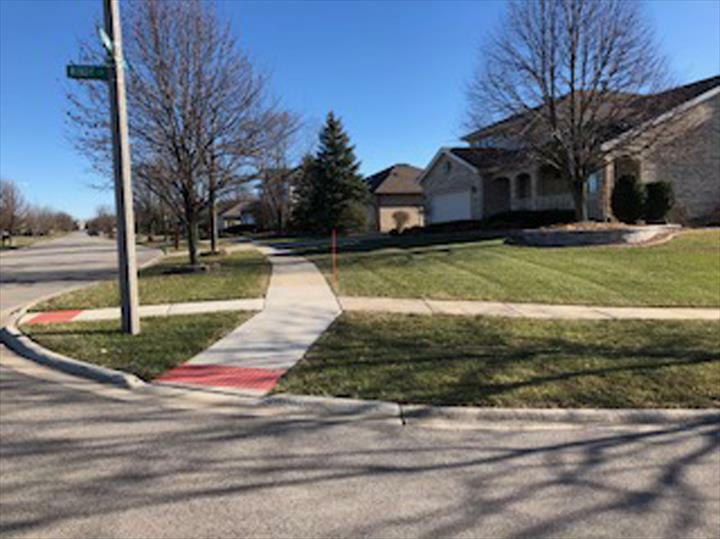 The landscape edges are very cle..."
"We absolutely loved the attention to detail on their spring clean-up and mulch installation. The landscape edges are very clean and it gives the house a distinct appearance. Glad we went with the suggested chocolate brown mulch." 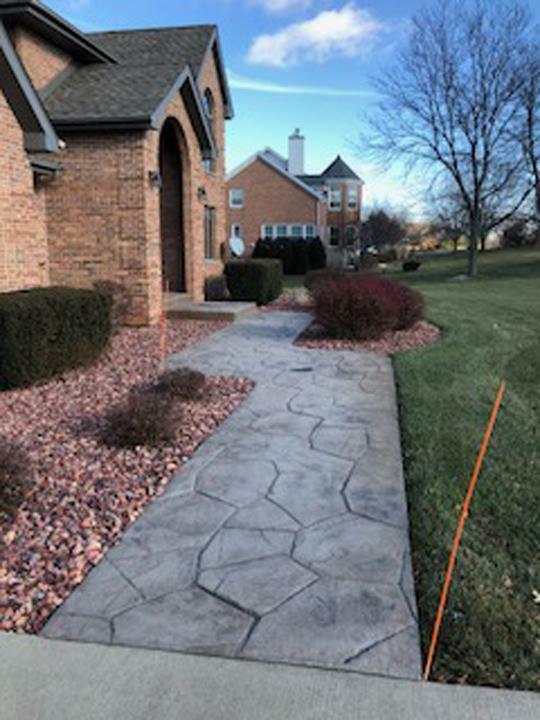 Clippings Lawn Care, Ltd., in Mokena, IL, is the area's leading landscaping specialist serving Frankfort, New Lenox, Mokena, Tinley Park and surrounding areas. We offer commercial and residential lawn maintenance, landscaping, snow removal, mulch installation and more. 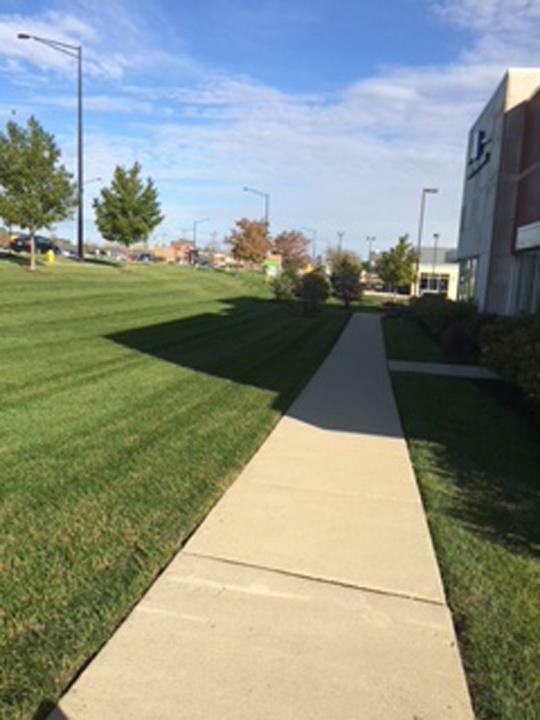 For all of your landscaping needs, contact Clippings Lawn Care, Ltd. in Mokena!